2017 Vauxhall Insignia Country Tourer review - verdict | What Car? 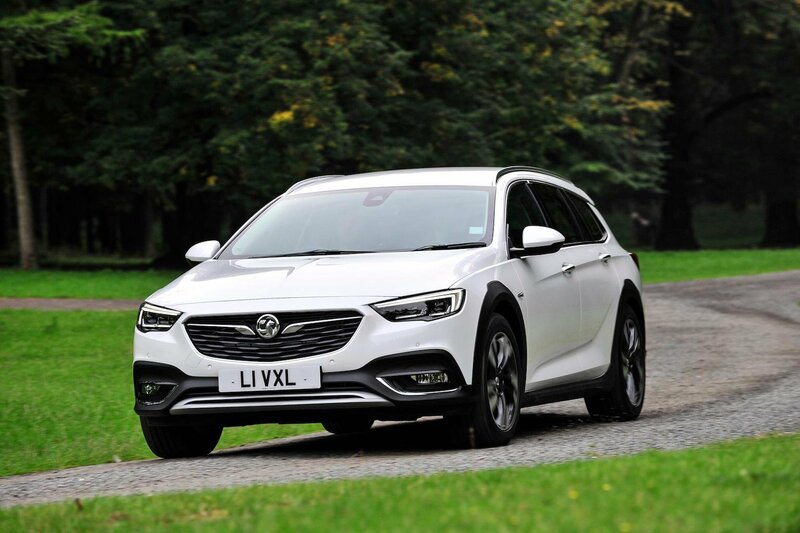 The reasons why you should buy an Insignia Country Tourer start with its price: at £25,635 for the two-wheel drive, rising to £27,235 for this four-wheel drive model tested, it’s priced closer to the smaller Skoda Octavia Scout and Seat Leon X-perience than the similarly sized Passat Alltrack. The fact that it’s well equipped reinforces the initial bang for your buck. It’s also decent to drive and very roomy inside, despite not being outstanding in either respect. The fly in the ointment are its running costs. Previous experience tells us that anything badged Insignia won’t hold onto its value nearly as well as something badged Passat. It follows then that PCP finance is unlikely to be as competitive as the VW, and that’s no good for private buyers. And for the company car driver you only need look at the Country Tourer’s CO2 emissions to see there’s an issue. At 145g/km, even the two-wheel drive Country Tourer isn’t great on benefit-in-kind (BIK) tax. But for a high-rate tax payer, this four-wheel drive version pumping out 172g/km is going to cost you about £500 more per year in BIK tax than the considerably more efficient (130g/km of CO2) Passat Alltrack 2.0 TDI 150 4Motion. Or, you could simply follow the crowd? After all, cracking SUVs, such as the Skoda Kodiaq and Peugeot 5008, could potenitally cost you less per month for company car tax or finance, and offer even more space.